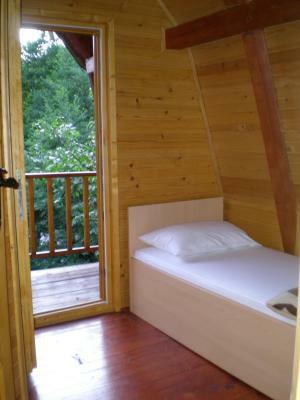 One of our best sellers in Kolašin! 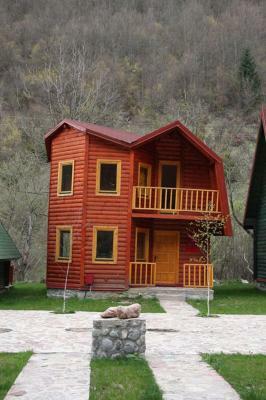 Apartment Rajsko Selo offers unique and colorful bungalows built in old mountain style and set in the untouched Montenegrin nature. 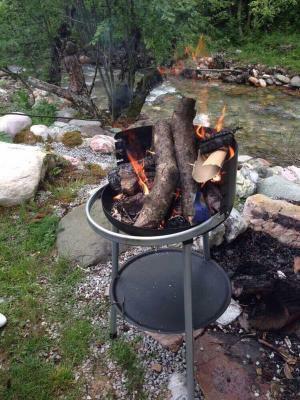 Barbecue facilities on the river banks are free for use for all guests. 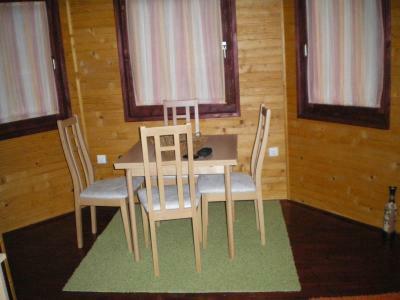 Apartments are decorated in natural colors and equipped with a seating area and satellite TV. 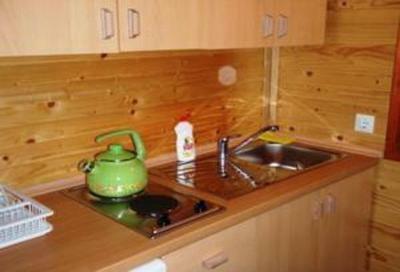 A fully equipped kitchen is available, while the private bathroom provides a shower. The patio overlooks the mountains and the river. 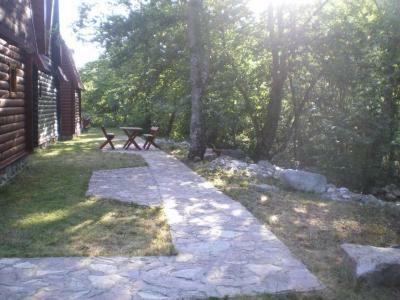 The nearest restaurant can be reached in just 30 feet and a market is available 1,650 feet from the Rajsko Selo. 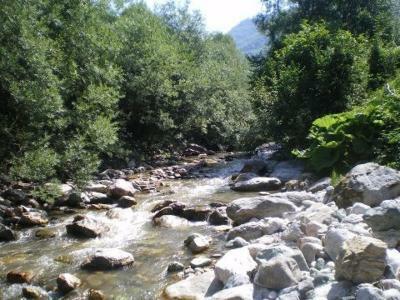 The center of Kolasin is 1.2 mi away. 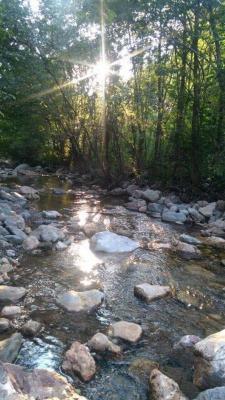 Guests are also welcome to visit Biogradska Gora National Park, 11 mi away. 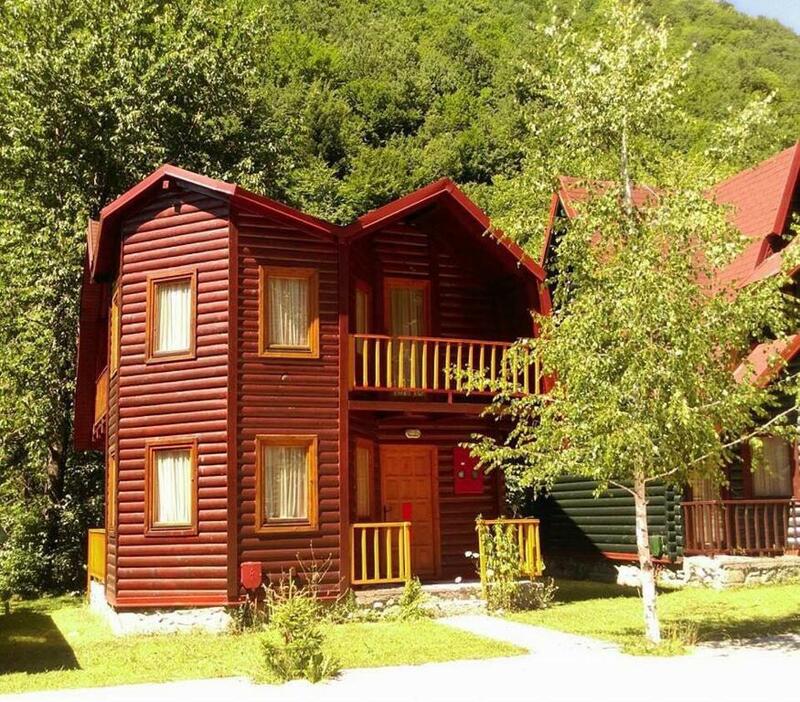 A ski center, Jezerine Bjelasica, is available 3.1 mi away, while a tennis court is located just 0.6 mi from the property. 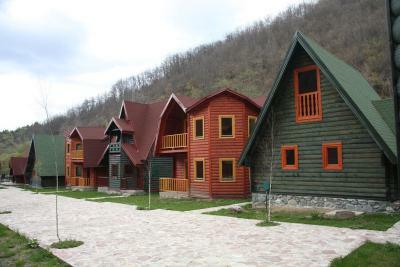 Guests can enjoy rafting on the river or snow sports during the winter. Bus and Train Stations in Kolasin are 1.2 mi from the property, while the Podgorica Airport is 47 mi away. 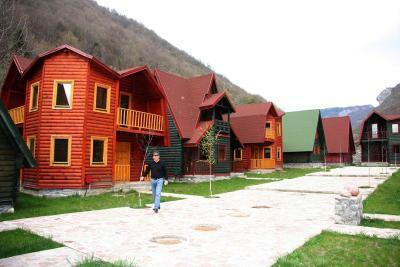 When would you like to stay at Rajsko selo Lodge? 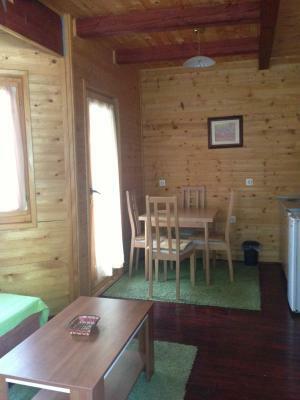 Spacious apartment offering satellite TV, a fully equipped kitchen and a seating area with a sofa bed. The patio provides unique views of the mountains and the river. 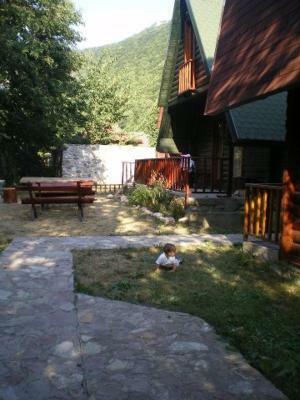 House Rules Rajsko selo Lodge takes special requests – add in the next step! We need at least 5 reviews before we can calculate a review score. 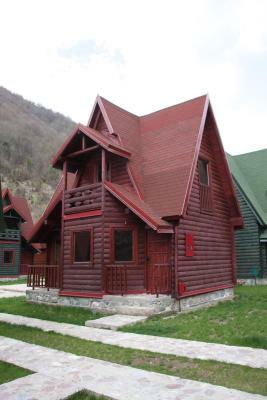 If you book and review your stay, you can help Rajsko selo Lodge meet this goal.